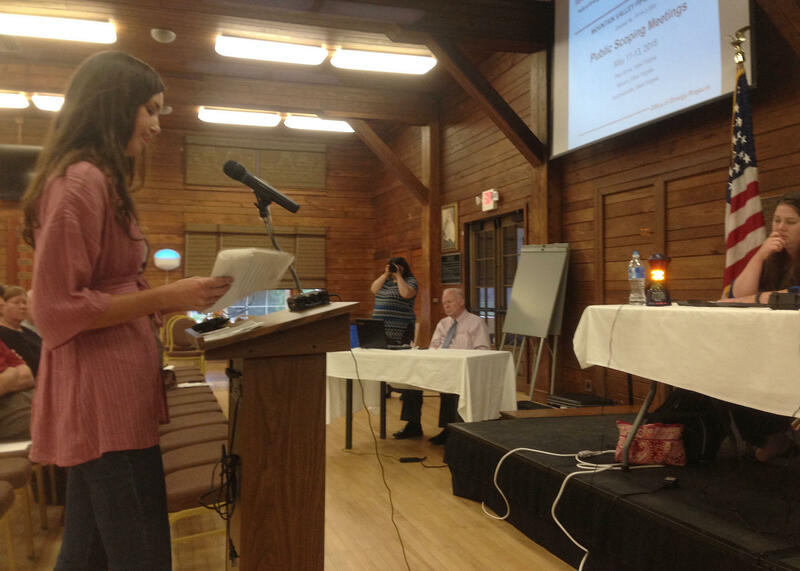 Harrison County landowner Autumn Long speaks during a Federal Energy Regulatory Commission environmental scoping meeting Tuesday, May 13, at Jackson's Mill in Lewis County. “MVP officials and FERC officials have repeatedly said that the size and pressure of this pipeline would preclude it from feeding into local transmission lines. 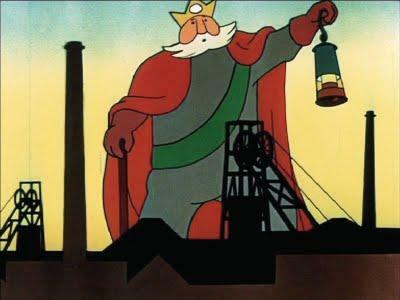 So it’s misleading to insinuate that this gas will be available for local consumption,” Long said. Fifteen people spoke during the meeting. Greg Hefner was the only one who offered support for the pipeline. He spoke on behalf of FirstEnergy and the Harrison County Economic Development Corporation. “Construction of this project will support thousands of jobs and significant economic activity throughout the region, it will generate a significant amount of tax revenue for local governments to support local schools, roads and other important priorities,” Hefner said. Gas company EQT and its partners are in the planning phase of the 300 mile, 42-inch diameter natural gas transmission line. The Mountain Valley Pipeline’s proposed route would begin in Wetzel County in West Virginia and end in Pittsylvania County, in Virginia. FERC must first approve the company’s application to build the pipeline. Tuesday’s meeting was designed to gather information about the potential environmental impacts of the project. FERC is still accepting written comments. Go to https://ferconline.ferc.gov/ and click on “e-Comment." 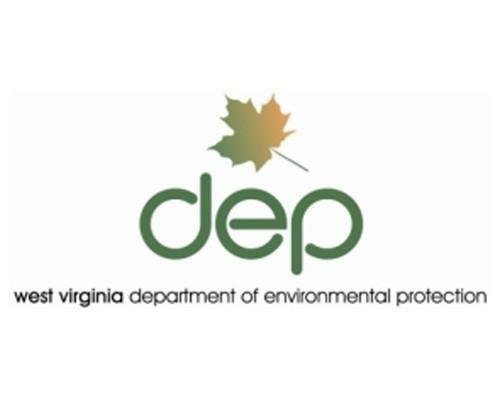 What's Up with the Faulty Storage Tanks Identified in W.Va.? 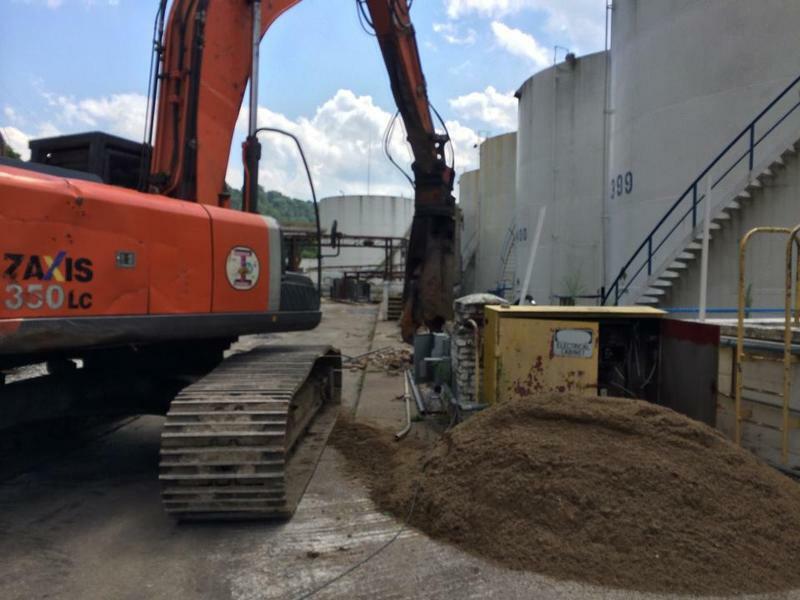 After a 2014 chemical spill polluted drinking water for more than 300,000 people in West Virginia, lawmakers there quickly mandated tighter surveillance of the state's chemical storage tanks. It revealed dozens of tanks that shouldn't have been in service still posed a potential threat to drinking water for more than 134,000 people downstream.